FstCrs! 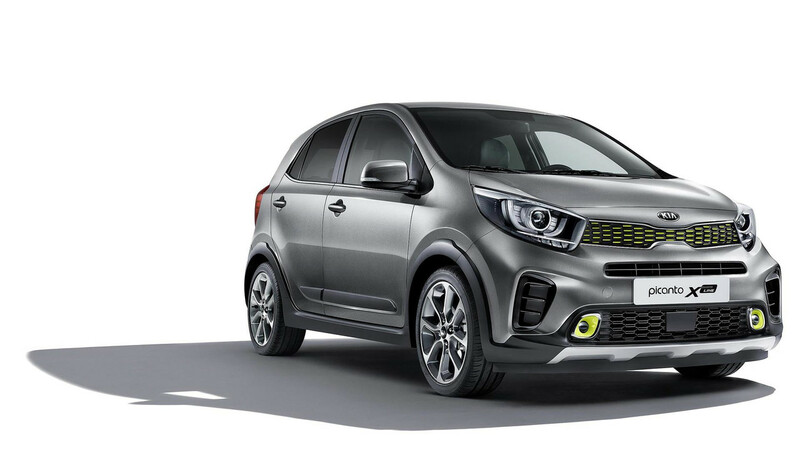 : Hot Kia "SUV-Hatch" Picanto Must Be Yet Another Euro-Only Car! Hot Kia "SUV-Hatch" Picanto Must Be Yet Another Euro-Only Car! This is sort of a hot hatch.. Although it sits a little higher than normal, like its bigger brother the Sorento. 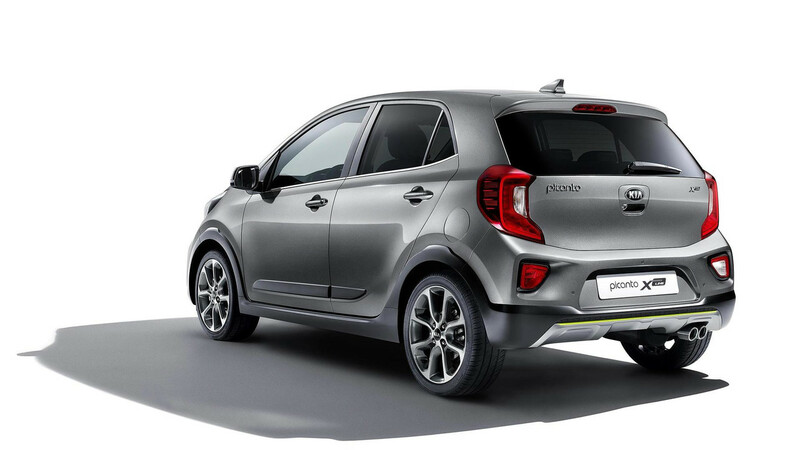 It actually reminds me quite a lot of my Chevy Sonic hatch! Unfortunately, the Picano X-Line must be yet another European or non-North American offering, as it sure looks fun and with 127lb-ft of torque - should be quite fun to drive! 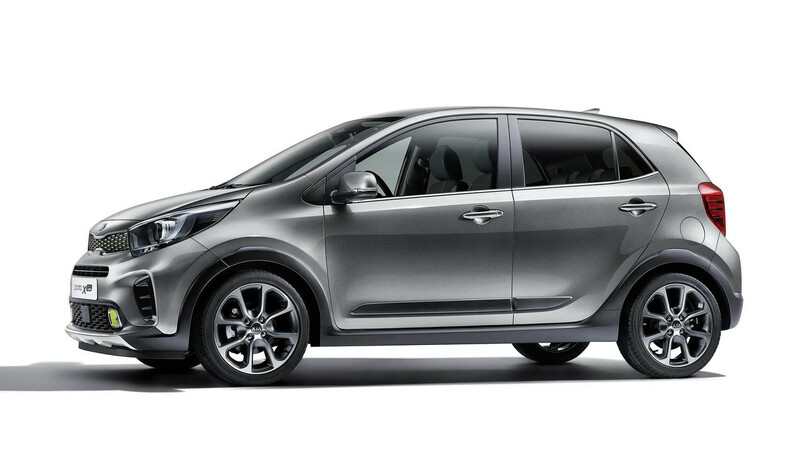 The article states that it gets a phenomenal 52.2 mpg US (average) using the "New European Driving Cycle"- I'm not sure what that means exactly, or how it compares to regular US-provided MPG figures, but sounds pretty economical too!